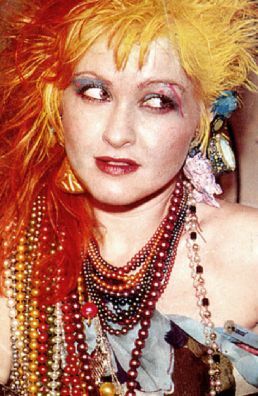 “No, no I have to get home soon as I can’t miss the election because you don’t want to wake up in a nightmare.” Ms Lauper told me. 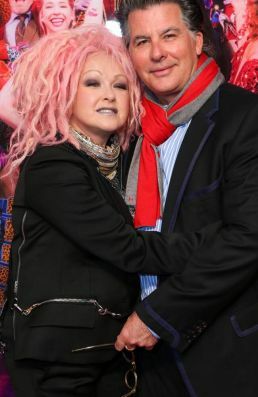 As we caught up for a good half-hour after the show — which received a mighty standing ovation and continues to be an international hit – Ms Lauper was blunt. There was Lyndi and Rodney Aler, philanthropists John Gandel, beyondblue CEO Georgie Harman and Chairman Jeff Kennett, Victorian Premier Daniel Andrews with his wife Catherine Andrews as well as Qantas CEO Alan Joyce, Rebekah Elmaloglou, Jo Litson, Graeme Lewsey and Shiva Singham of Melbourne Fashion Festival renown, TV’s Melissa Doyle, the ABC’s Paul Kennedy, Michael Rowland and Virginia Trioli, the Australian Ballet’s David McAllister, Ash Pollard from Dancing With The Stars and Real Housewives of Melbourne, Pettifleur Berenger & Gamble Breaux. 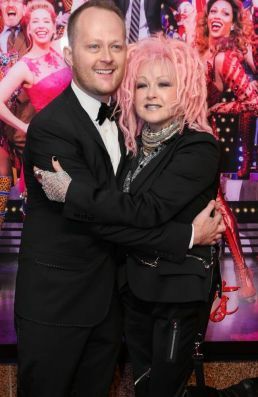 Diverse guest list? Indeed. Just as diverse as the terrific show. The plot revolves around a young man (Charlie Price, played by the fantastic Toby Francis) who is left to run an old-school, family shoe factory in Northern England.